Grapefruit lover’s, we’ve got you! In this top-shelf gift, we’ve assembled three Grapefruit superstars including our famously sweet Ruby Red Grapefruit, flavorful White Grapefruit, and rich Deep Red Grapefruit. And if you’re new to the Grapefruit game, this is a great opportunity to treat yourself to their many pleasures! This combination is no longer available. 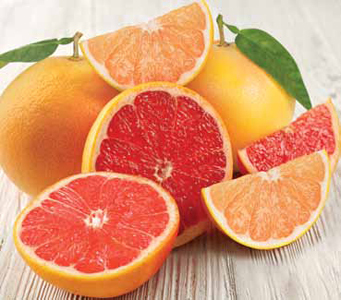 Looking for Ruby Red Grapefruit only? Click here!